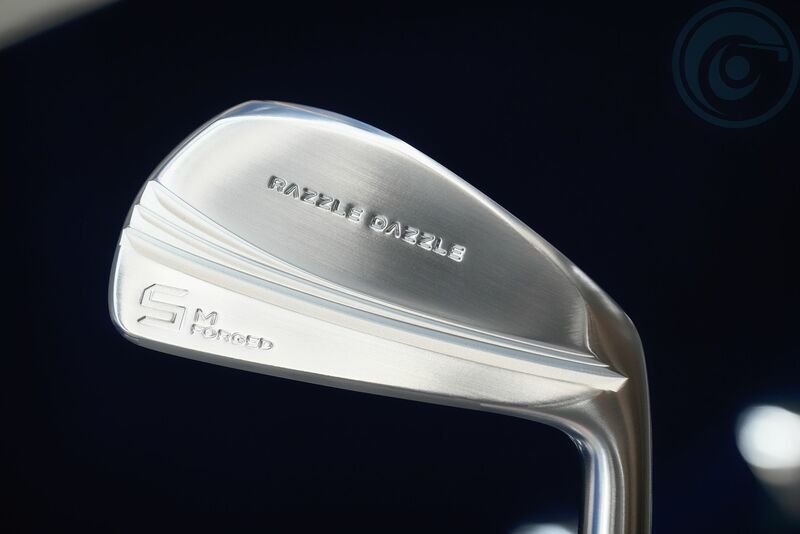 Very interesting blade here as it has an internal hollow cavity structure to promote a larger size and at the same weight making for a wide sold and lower deeper of CG location. It has a little bit of offset but still a think blade like setup. I’ve hit this a couple times over the last year and it’s an easy choice if you don’t mind offset yet require a blade like style at address. 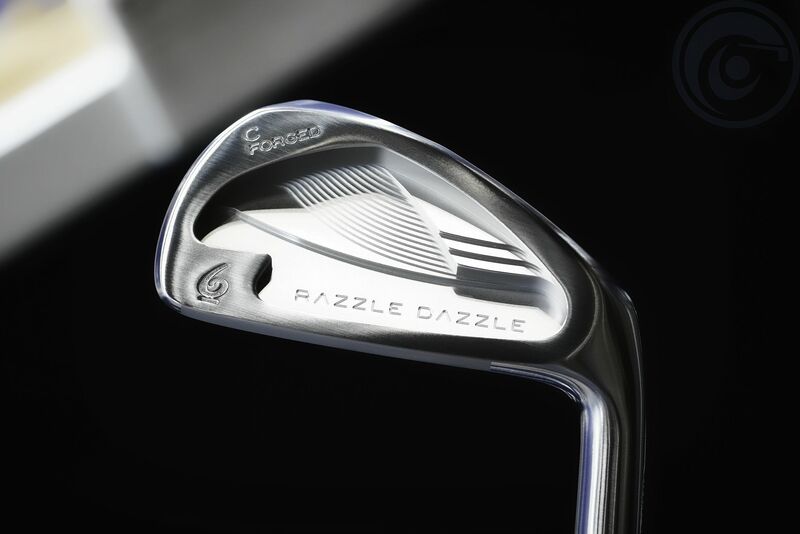 Next is the CSI C-Forged iron which is made of very soft SS400 steel which in my opinion feels close to S15C, the CSI C-Forged has a great shape with slight offset and is sold 6-PW or 7-PW+AW. 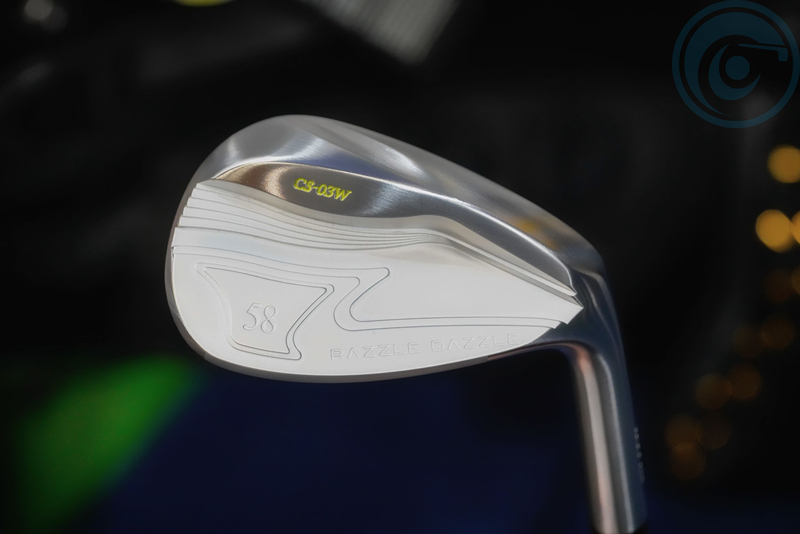 This CS-03W is the brands newest release at the Japan Golf Fair. 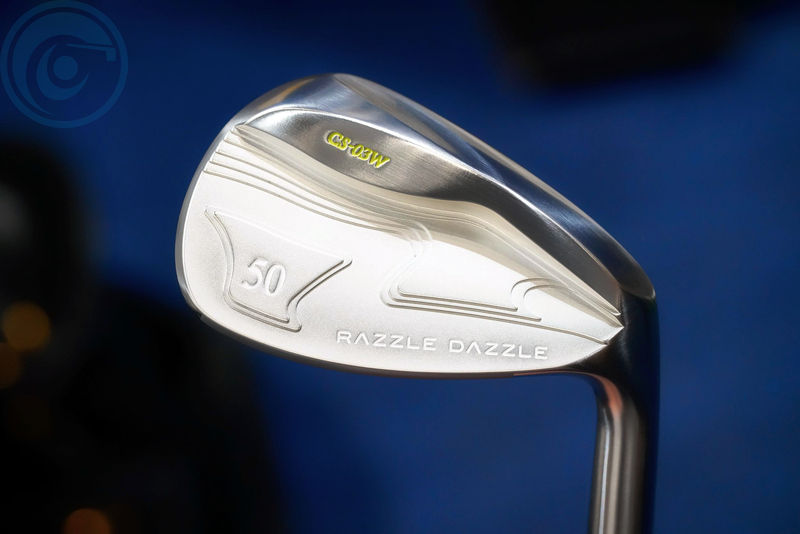 It features variable sole structure which adjusts the cg ever so slightly to be in what razzle dazzle considers the optimal position for ease of use. 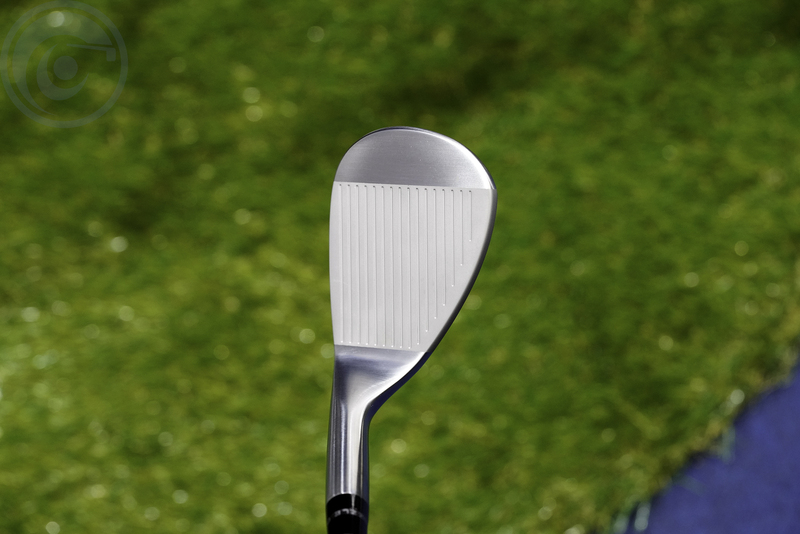 Each loft has a different back cavity structure that places the weight differently. 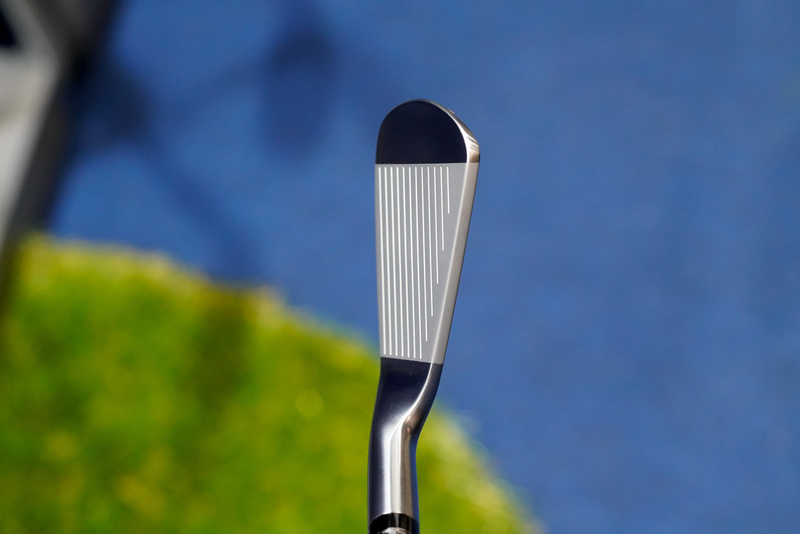 The CS-03W has a really nice shape at address with a very thin topline as you can see in the photo below. 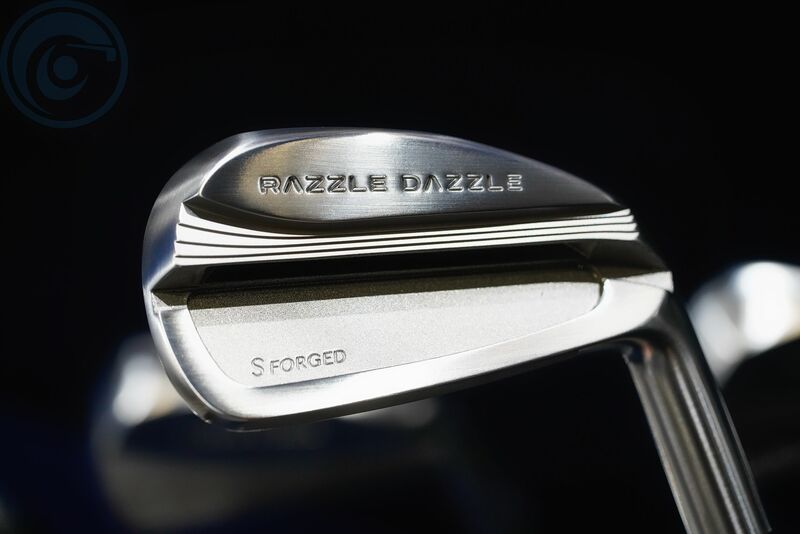 TourSpecGolf will be listing the entire Razzle Dazzle line up shortly right (here).